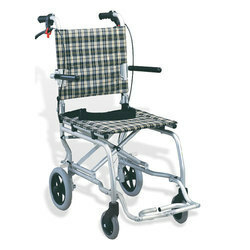 We are a leading Exporter of transist wheelchair and transit wheelchair from Ahmedabad, India. 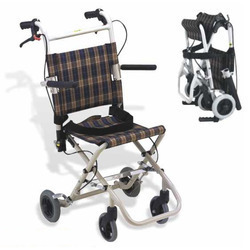 Weight Capacity 351 to 450 Lbs., 451 to 650 Lbs., Upto 250 Lbs., 650 Lbs.+, Upto 250 Lbs, 251 to 350 Lbs. Seat Width Narrow : 15" to 17", Youth : 10 to 15, Extra-Wide : 24" to 34", Wide : 19" to 24", Standard : 17" to 19"